Come to our Gym in Centerville or New Carsile. We can also travel to Your Gym to Make Plays Today! 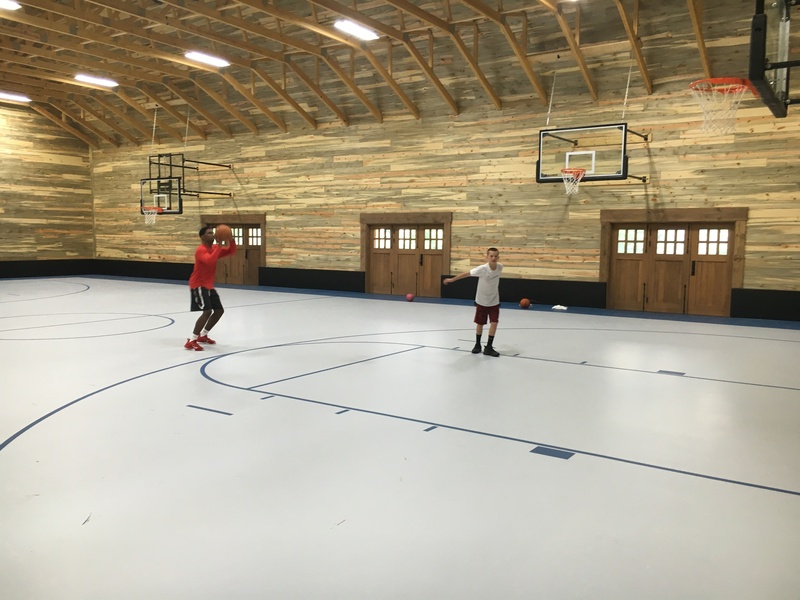 Available Dates and times for Private 1 on 1, Small Group and Team Practice.